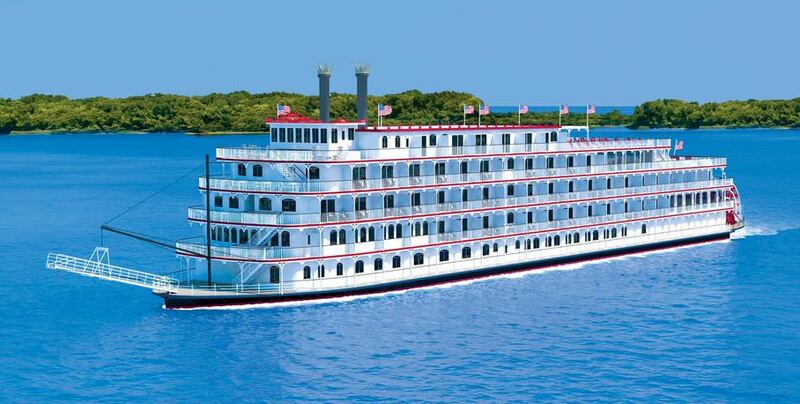 The new American Eagle will launch in March, 2015. 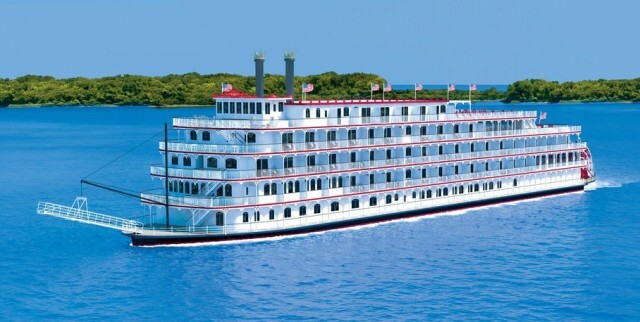 Rendering courtesy of American Cruise Lines. 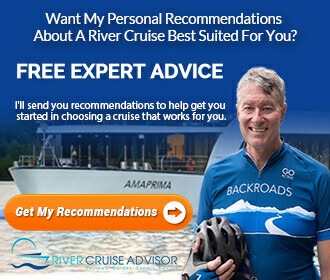 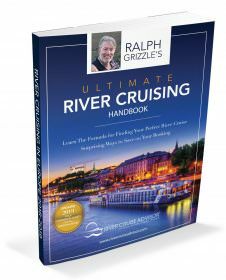 On this page you will find links to articles on River Cruise Advisor about rivers in North and South America.